Anti-static hose for Bosch VAC090 and VAC140 dust extractors. 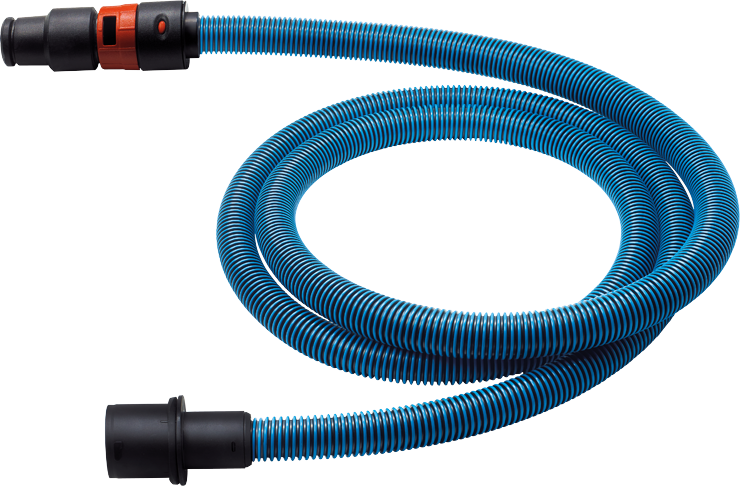 VH1622A is an optional hose for the Bosch VAC series dust extractors. The anti-static hose is 16 Ft. in length and 22 mm in diameter.